At some point in all our lives we’ve each thought about what our mission is. What are the things we value. What are we willing to work hard for to achieve or goals. An organization is no different. 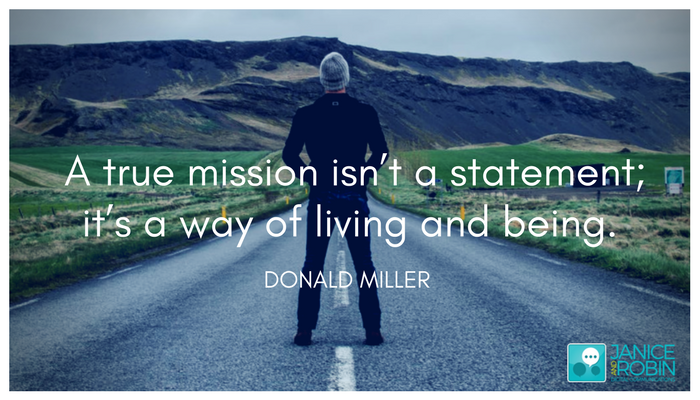 As businesses we struggle to maintain our mission, to live our values, to as a whole work hard to achieve to achieve our goals. One of the biggest problems is that too often our mission is simply a statement. Our values are text on a page. And our goals are sometimes unclear. Having a clear message, a clear concise statement that each and every single member of your organization can focus on, helps to ensure that your whole team understands your mission and can incorporate that into each day. Call us today to learn how we can help clarify your message and get your entire team on board for your organization’s mission.